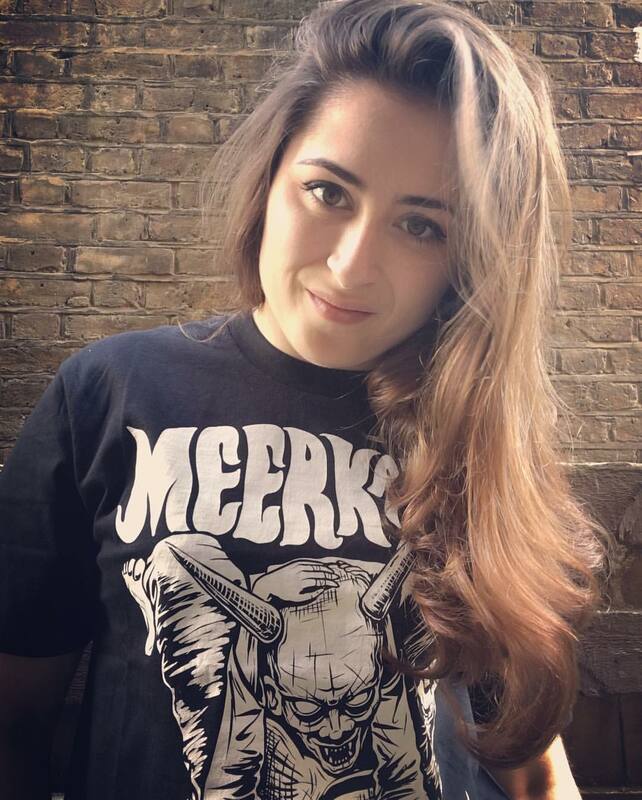 My latest Meerkatsu store product is the Triangle Girl Tshirt. Buy it here. I wrote a short blog piece on how this design came about over on my art blog. 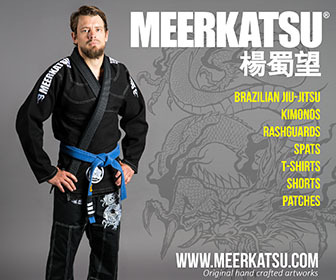 Meerkatsu is the artist name for BJJ black belt Seymour Yang. 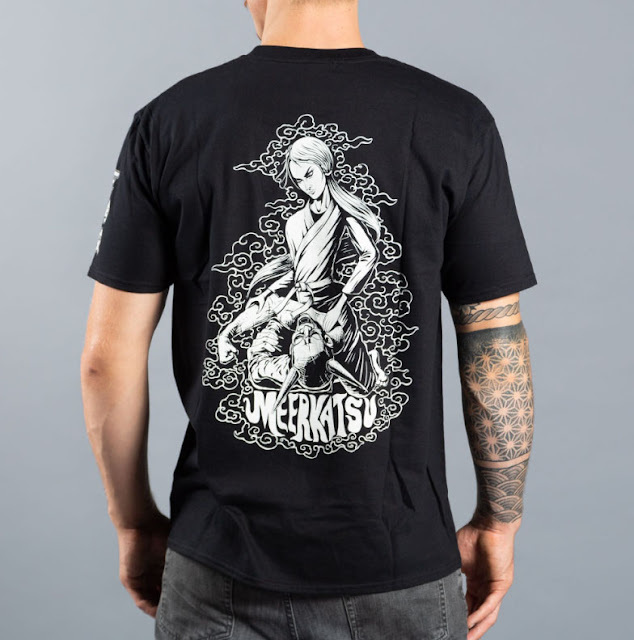 What BJJ gi should I buy? 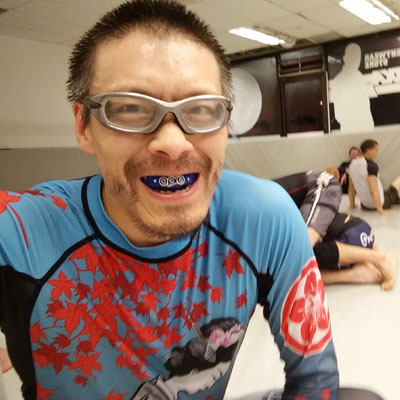 My name is Seymour Yang and I am an artist and Brazilian Jiu Jitsu fanatic. I write and draw content under the name Meerkatsu. 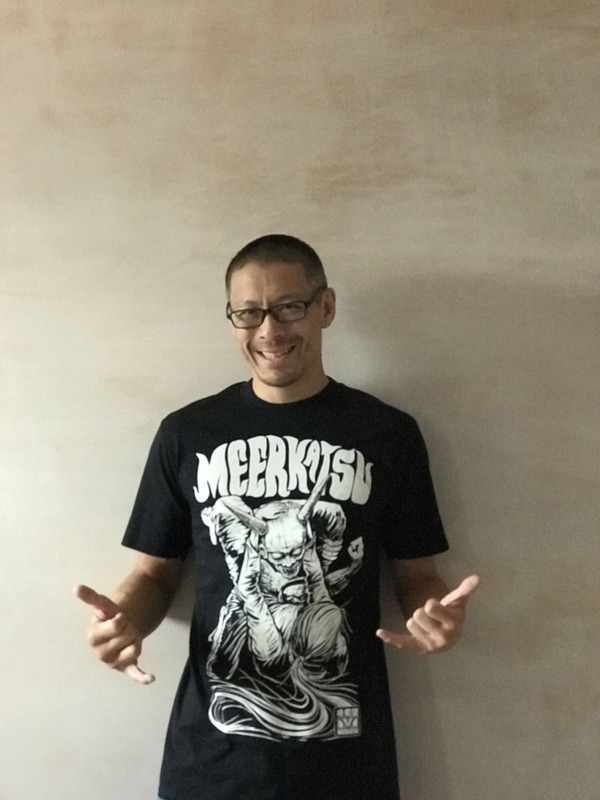 You can buy my art prints, BJJ fightwear and clothing over at www.meerkatsu.com or click on the Store links on the navigation bar.